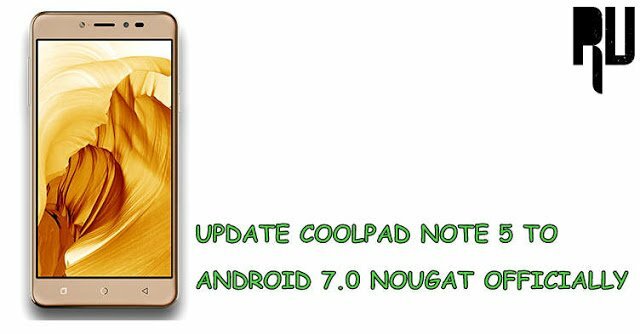 How to Update Coolpad Note 5 to Android 7.0 Nougat . Update Coolpad Note 5 to Android Nougat 7.0 officially . 1 Update Coolpad Note 5 to Android Nougat 7.0 officially . 1.1 Official Android Nougat Update for Coolpad Note 5 . 1.1.1 Steps to Update Coolpad Note 5 to Android 7.0 Nougat Manually . Coolpad has started rolling out Official Nougat 7.0 Update for Coolpad note 5 and now users can update their Device . As of now coolpad is rolling out Beta built of android N for Coolpad Note 5 and interested users can flash it and enjoy the official Nougat Update for Coolpad Note 5 on their Device . Coolpad Note 5 is the latest mid range device which comes with a Average hardware and good camera , In the Coolpad Note 5 review we have discussed about Pros and cons of the smartphone . Currently the Coolpad Note 5 comes with android 6.0 marshmallow Coolui 8.0 , And after this beta built the Note 5 will be the first Coolpad device to get official nougat update from the company . So lets start the Guide on How to update Coolpad Note 5 in Android Nougat . Official Android Nougat Update for Coolpad Note 5 . This Nougat update is only for Coolpad Note 5 , Dont try to flash it on any other device . As of Now there is no OTA update available so you have to manually flash the update on your device . It is recommended that you follow each and every step carefully . There must be more then 65% battery in your smartphone . Related : Coolpad Note 5 Vs Xiaomi Redmi Note 3 : Which one is better ? Download Android Nougat Update for Coolpad Note 5 . Steps to Update Coolpad Note 5 to Android 7.0 Nougat Manually . First of all Download The Nougat Update for Coolpad Note 5 , The will be named As Android N rar . Now install the YGDP tool . Now Extract the Android N rar file in a folder named as Update.zip . Now Open YGDP tool . Now Tap on the Config option and select the .CPB file from the Update.zip folder . Now tap on Start . 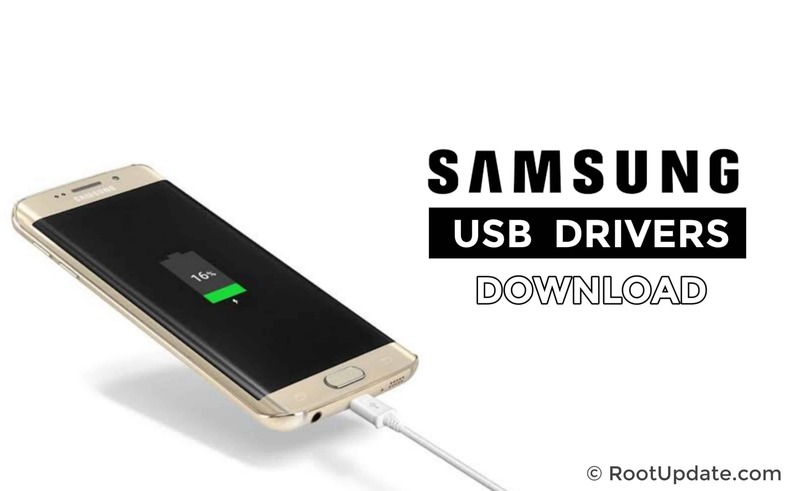 Now connect your Smartphone to laptop using USB cable in fastboot mode . 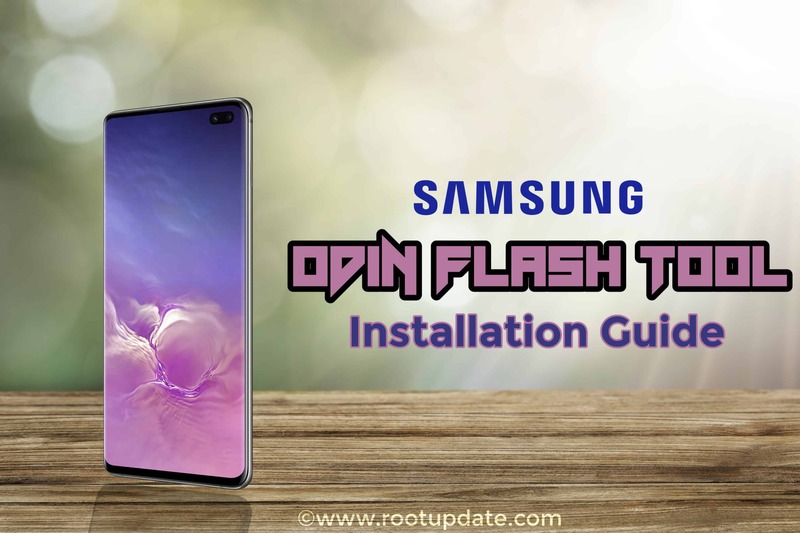 Now as soon as you connect the device the flashing procedure will start . After sometime you will get a notification ” Flashing procedure successful ” . Now just disconnect your smartphone from pc . Now your device will automatically reboot . Thats all !! You have successfully update Coolpad note 5 to Android 7.0 Nougat . So this was our guide on How to update Coolpad Note 5 to Android 7.0 Nougat officially , I hope you liked our guide . 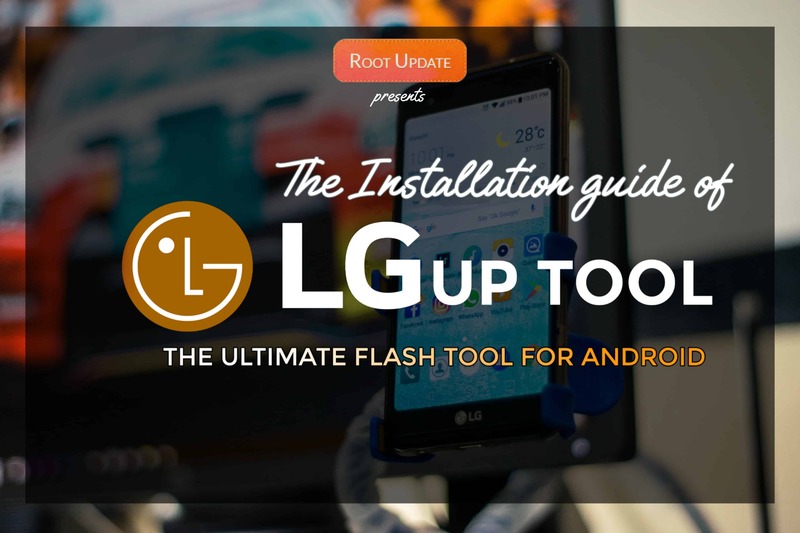 Will the phone be rooted after this process ?